The Legend of Tarzan is, along with The Shallows, another surprisingly good film of 2016 (and forget what the Tomatometer says). 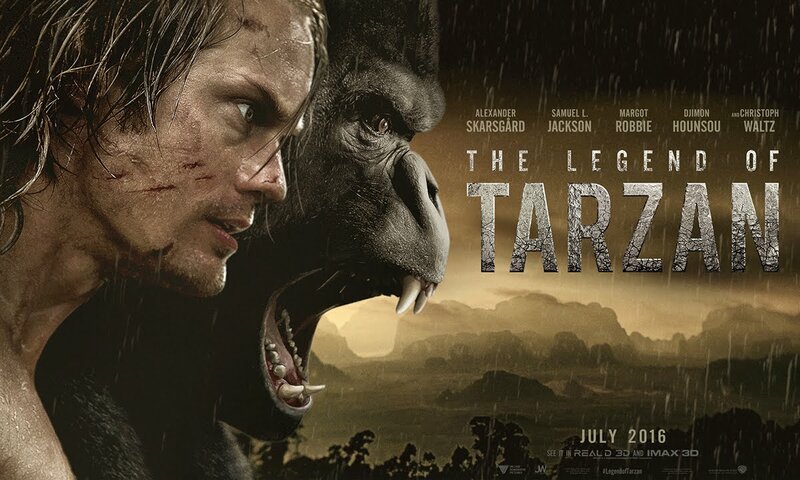 I went into this film with extremely low expectations and The Legend of Tarzan exceeded all of them. That’s not to say that the film is great or even very good, no it's far from it. But The Legend of Tarzan isn’t a terrible either. 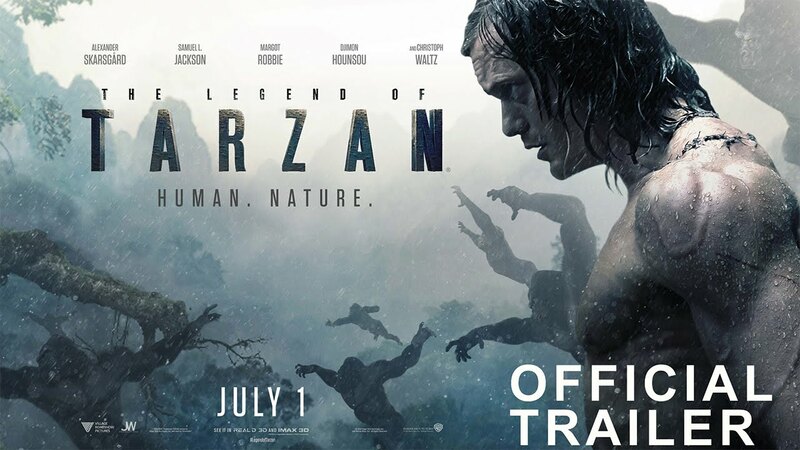 It's an epic reimagining of Tarzan that stumbles but succeeds in being a satisfying adventure film. Finding Dory continues to rake in cash for the House of Mouse and it’s possible that Disney could have the top four highest grossing films in 2016 before the dust settles. Unfortunately for Disney, The BFG is going to end its extraordinary run of financial success. The BFG only made $18.77 million in its opening weekend, against a budget of $140 million, and will be lucky to earn half of that back. It’s actually quite puzzling as to why the film did so poorly. It has all the pedigree of a blockbuster: The film is co-produced by two of the biggest names in the business, Spielberg and Disney, it’s based on the Roald Dahl classic of the same name which has sold over 37 million copies, and it's a fun, family friendly, and visually stunning film. I’ve been a fan of The House Of Mouse most of my entire life. Disney consistently produces fantastic films of wide varieties, from their world class animation to their Marvel Studios Division. Having said that, I am still not on board with these live action reboots of their classic animated films. Maleficent was so close to being great but was ultimately ruined by its internal problems: a terrible and boring second act and no one else being able to hold a candle to Angelina Jolie’s ferocious presence. And in comparison, Cinderella (2015) was dull and just god awful. 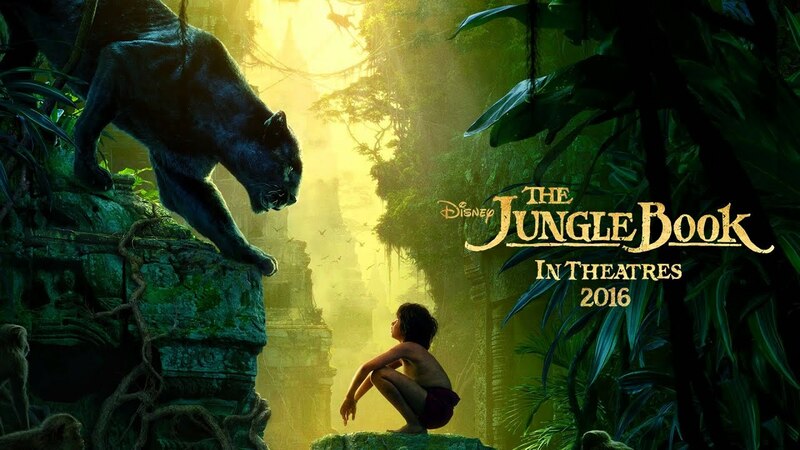 The Jungle Book (2016) is the next of these live action remakes, but almost certainly not the last. Despite being the third highest grossing movie of 2016, The Jungle Book is, unfortunately, another misstep in the Disney Animated Remake Live Action Canon (that’s a mouthful).